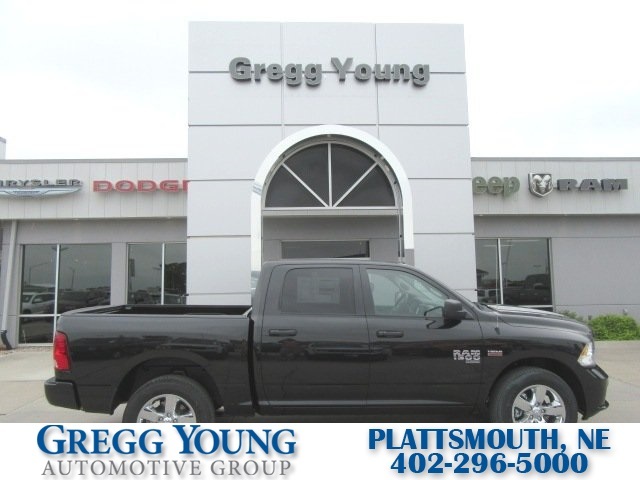 True efficiency rewards you with our 2019 RAM 1500 Express Crew Cab 4x4 brought to you in Brilliant Black Crystal Pearl! 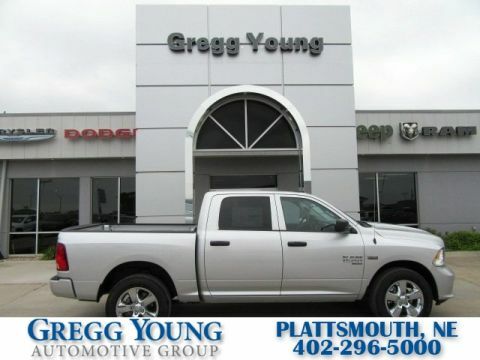 Fueled by a 5.7 Liter HEMI V8 that generates 395hp matched to an 8 Speed Automatic transmission. 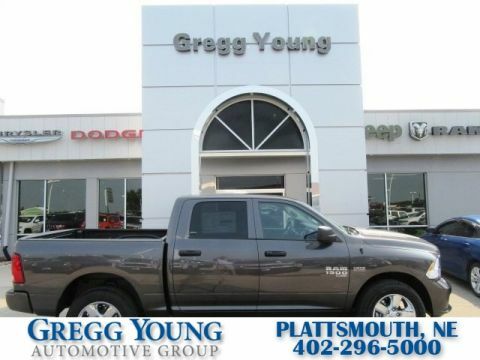 Our Four Wheel Drive truck embodies hard work and smart design as it yields near 20mpg on the open road serving up a comfortable, no-nonsense ride with plenty of power to meet and exceed your demands. 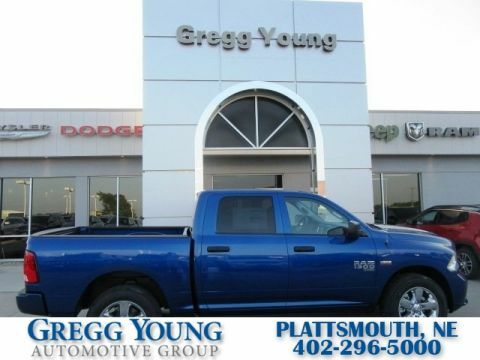 Our Express emphasizes helping you work smarter with automatic halogen quad headlamps, fog lights, tinted glass windows, and a locking tailgate.